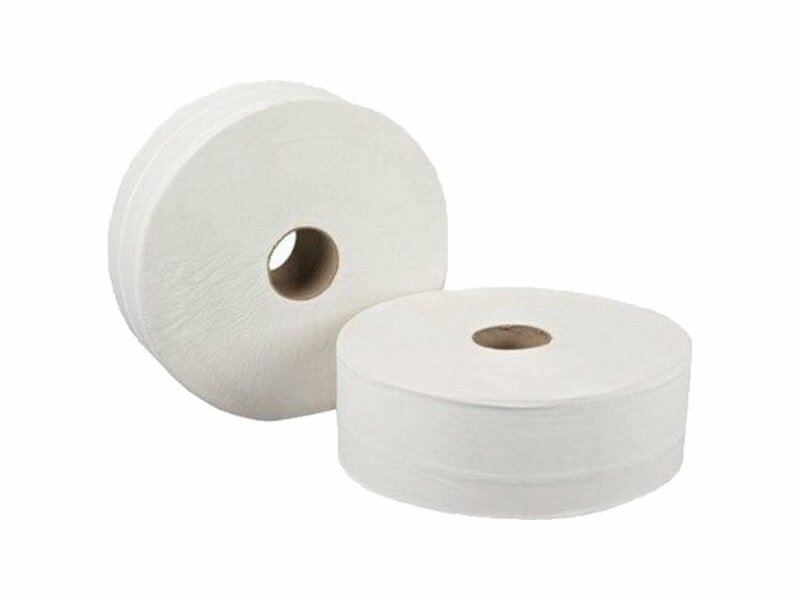 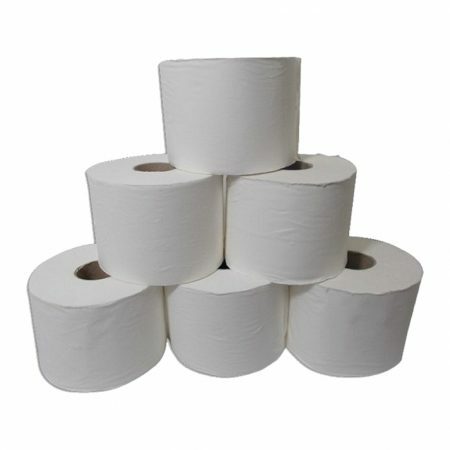 Maxi Jumbo Toilet Roll is one of our fast moving products. 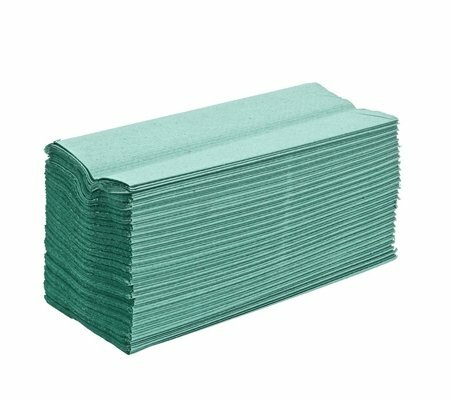 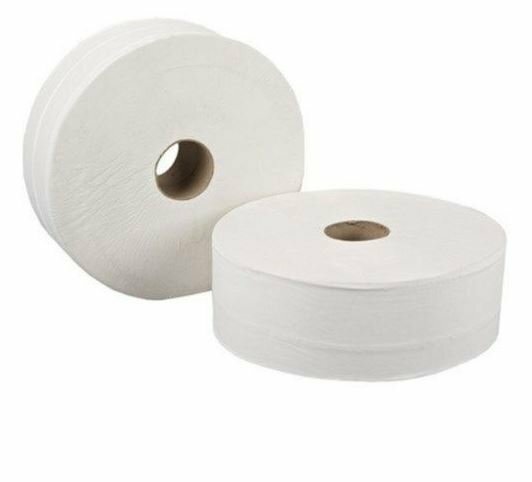 High quality, superior toilet roll is longer in length than the mini jumbo rolls, meaning even less roll changes. 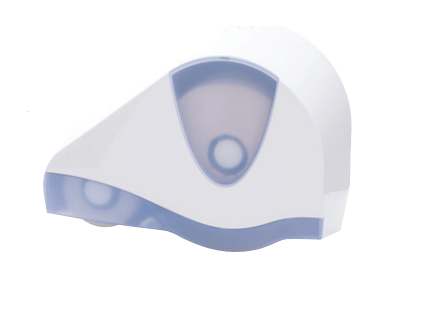 The core is 60mm in diameter so will suit standard dispensers. 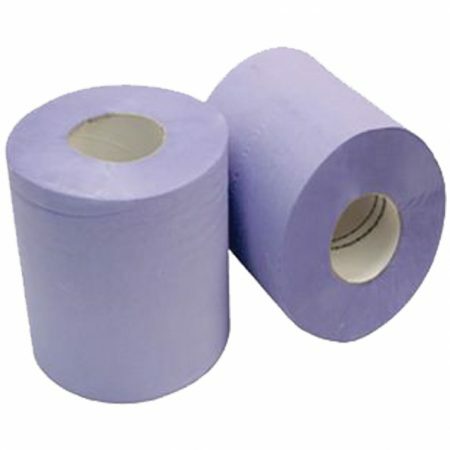 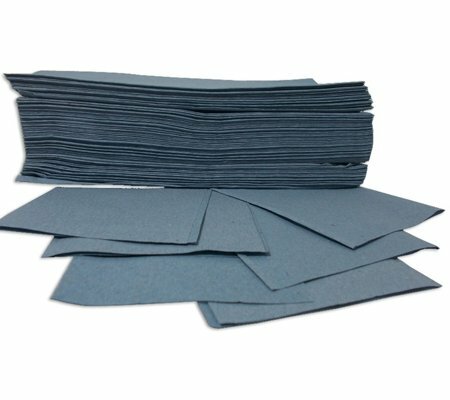 The length of each roll is an impressive 300mtrs and will come supplied as a pack of 6.